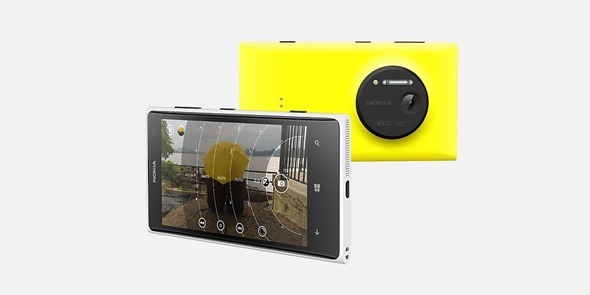 As anticipated, Nokia has announced its follow up to the 808 PureView with the 41-megapixel Lumia 1020. The Finnish outfit’s main selling point in the Lumia range has been its record of solid camera’s but the Lumia 1020 looks to take things up a few gears with a device that looks, in many respects, like a thinned-out pocket camera. The mobile market has placed DSLR vendors under immense pressure with its continual improvements in the camera department, a movement to which Nokia has been at the forefront of. The Finnish outfit’s decision to press on with Microsoft’s Windows Phone has yet to truly pay dividends, but once cannot fault the company’s effort in bringing forth top-notch premium smartphones. The Lumia 1020, as well as sporting a camera far exceeding anything we’ve previously seen on a smartphone, is actually a pretty solid handset in itself, with 32GB of storage as standard as well 2GB of RAM. It definitely looks the part, too, with a sleek design that keeps the Lumia look extremely unified in terms of sleek design. But hey, there are already plenty of decently-built high-spec devices around, and it’s the camera that truly sets this baby apart from the rest of the field. There are a growing number of wannabe photographers around nowadays, and although the likes of the iPhone 5, HTC One and Samsung Galaxy S4 all boast cameras of reasonable caliber, Nokia’s latest and greatest looks set to trounce them all. 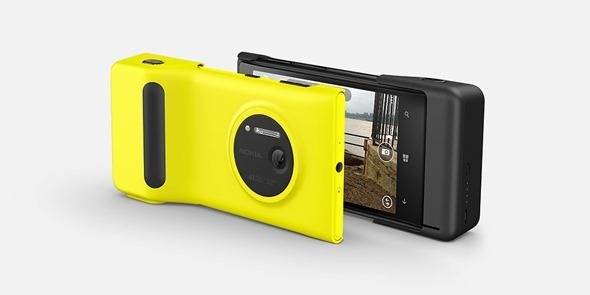 The Lumia 1020’s 41-megapixel camera is accompanied by a Xenon flash, and as well as taking superb images with OIS, the video capture offers up to 6x zoom in 720p. For those creating third-party apps for photo fans, Nokia is also releasing what it calls an ”imaging SDK,” which allows said developers to truly take advantage of the camera’s next-level prowess. The Lumia 1020 features a 4.5-inch AMOLED display with ClearBlack technology, ensuring that your photos and videos look great. The 1020 is powered by a mighty dual-core Snapdragon S4 CPU, and yes, it features wireless charging too via Nokia’s Wireless Charging Cover for Lumia 1020. To take photography up a notch, Nokia is also going to sell a separate Camera Grip accessory, which makes holding the device feel as natural as a real camera. As a predominant iOS and Android user, I would still consider the Lumia 1020 looking ahead to my next smartphone purchase. The 808 was a statement of intent, and one that Nokia is now following through on with the introduction of the Lumia 1020. Lumia 1020 will be available on AT&T on July 26th on contract for $299, with international launch plans still not clear. What do you think; is the mobile industry ready for such a big step up in the photography game, and where is Windows Phone 8 heading from here after this big announcement? 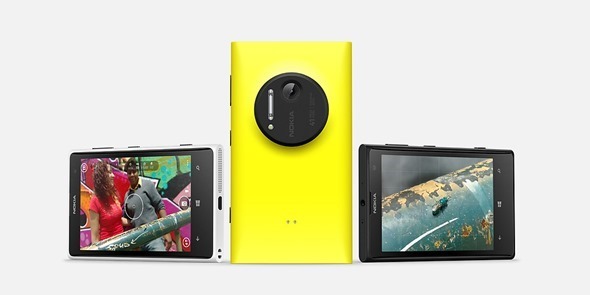 Do share your thoughts on the new Lumia 1020 by leaving your comments below.